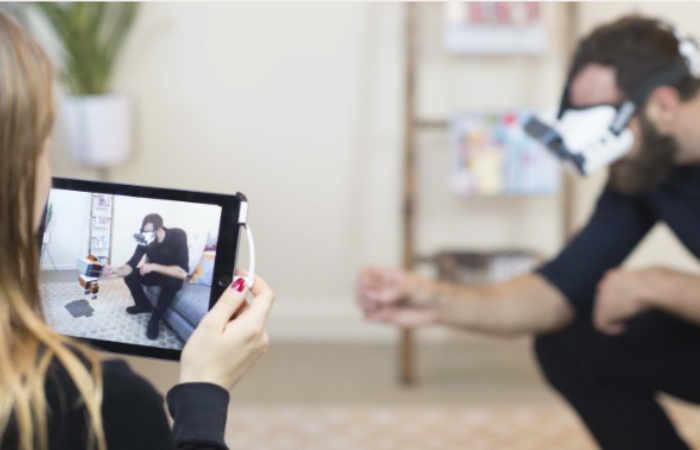 Occipital have this month announced the availability of a new development kit which has been released for their mixed reality iOS compatible headset. Bridge allows you to choose the immersive experience you would like to engage in and enables virtual reality experiences complete with room-scale and inside-out 6DoF positional tracking to create “stunning mixed reality experiences”. The Bridge system already has a number of immersive experiences are ready for users but is now hoping that other developers will use the development kit to create even more and bring the system to the masses. watch the video below to learn more about Bridge and its mixed reality and virtual reality capabilities. With Bridge, all the compute you need is on the iPhone you already own. Bridge Engine efficiently synthesizes data from the Structure Sensor’s depth sensing system and the iPhone’s color camera and IMU to deliver breathtaking mixed reality experiences. 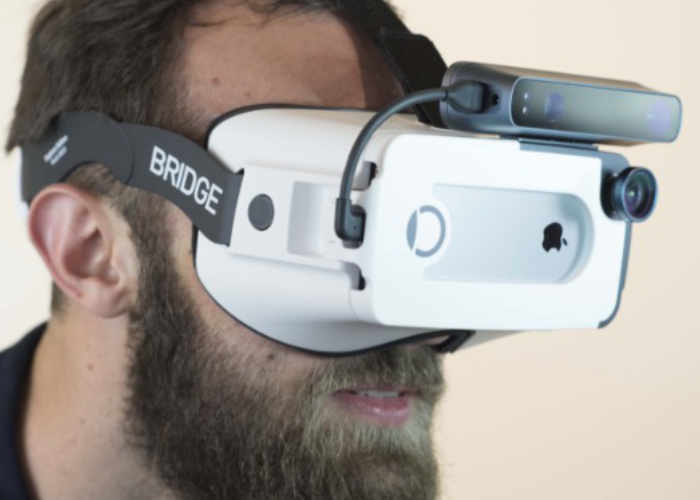 For more information on the new Bridge iOS VR system and its new development kit jump over to the official Occipital website for details by following the link below.